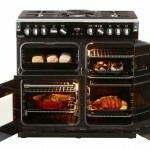 What features define a true double-oven? 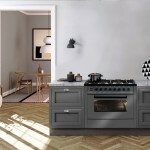 One of its most versatile double ovens Smeg’s DOSPA38X [$3490] is a richly featured appliance that offers eight fan and static cooking functions in the main oven (79 litre capacity), four in the second (41 litre capacity) plus two pyrolytic cleaning modes. The auxiliary oven has a recessed floor for an optional pizza stone, so you can achieve a perfectly crisp and brown pizza base with an evenly cooked topping. 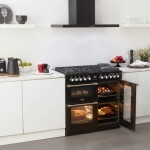 The ECO energy-saving programs offer a cooking mode (in each oven) whereby the grill and lower element are used in combination with the fan to provide efficient, even heat distribution while conserving energy. 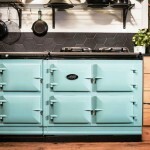 The ECO pyrolytic-cleaning program, in the main oven, runs for 90-minutes at an interior temperature of 500°C carbonising food residue to a fine ash – ideal for lightly soiled ovens. 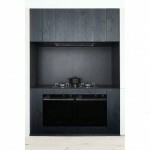 This programme uses up to 50% less energy than the regular pyrolytic cleaning program for heavily soiled ovens. 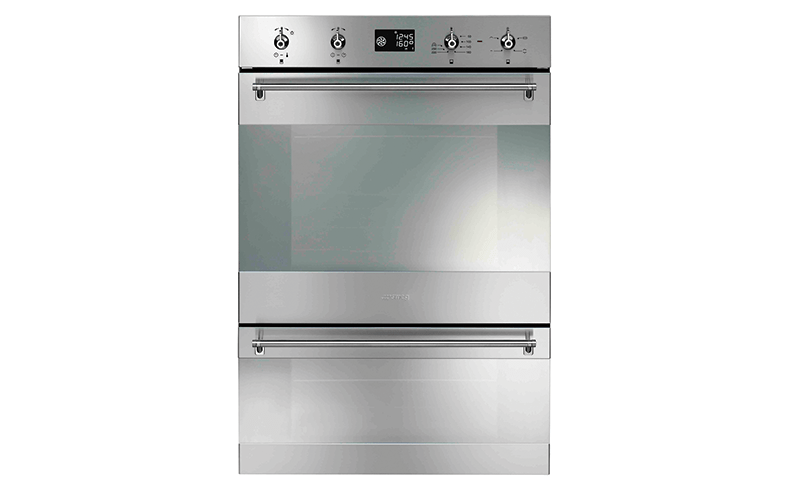 The Classic satin stainless steel DOSPA38X double oven is a signature design by renowned Italian architect, Guido Canali. 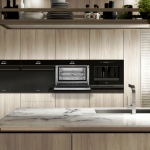 Standard features include LCD panel, manual or programmable cooking, thermoseal oven technology and a fingerprint-proof stainless steel surface.